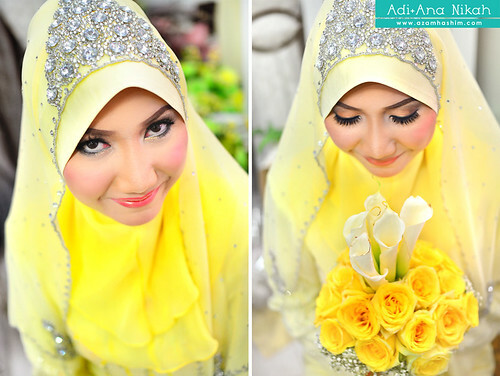 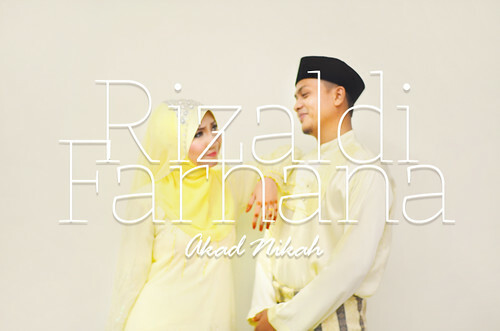 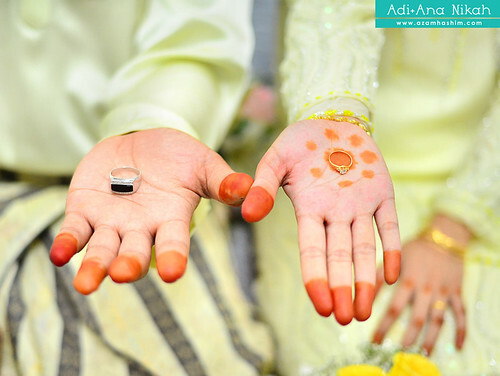 AzamHashim Photography documented this two during their engagement. 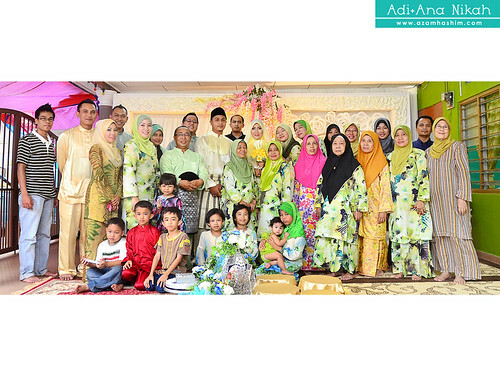 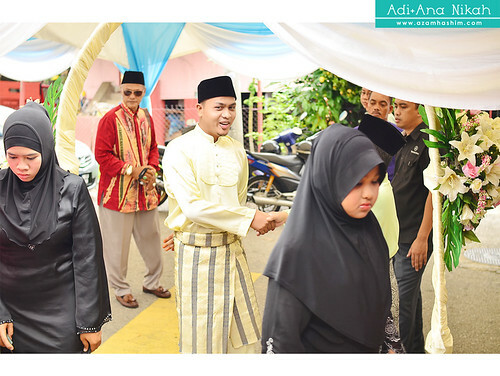 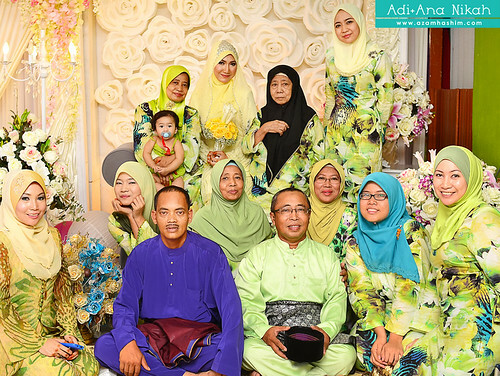 And for this entry, AzamHashim Photography to document their majlis akad nikah that were held in Kampung Datuk Keramat, Kuala Lumpur. 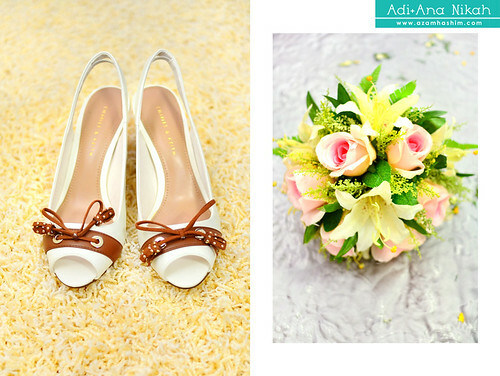 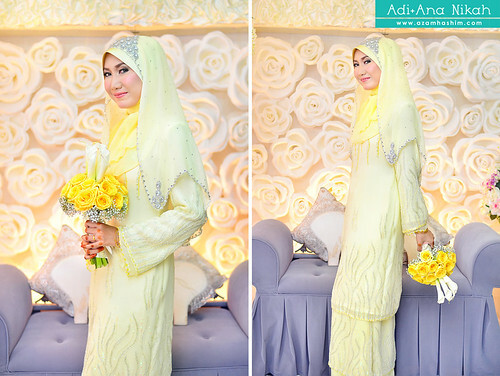 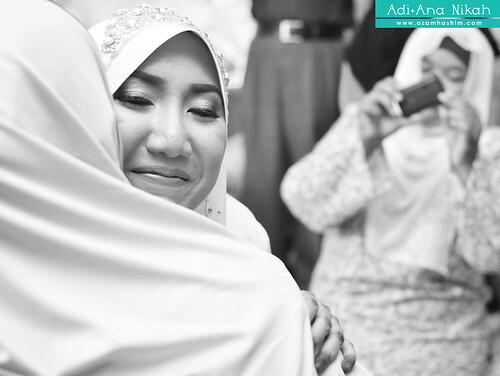 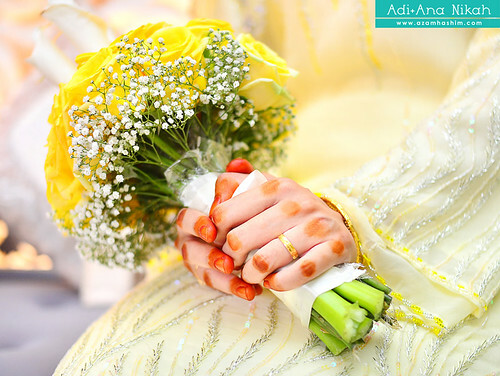 I would like to thank Adi and Ana for keeping the trust in me to photograph their big day. 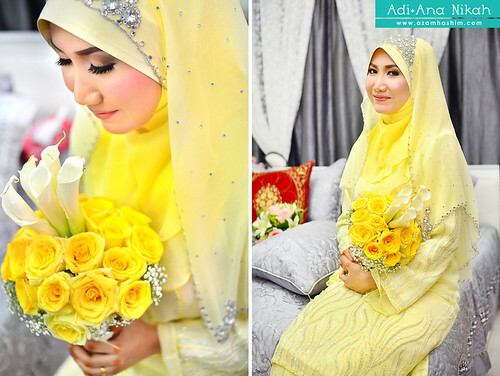 As much I enjoyed documenting the yellow theme ceremony, I hope you guys do enjoy the photos from the day. 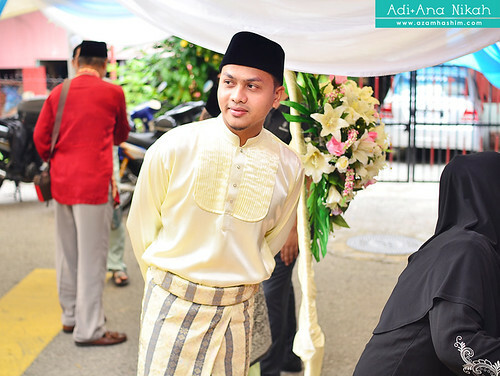 Keep scrolling down for more photos!